Girls all have a dream to become or see a mermaid. Sparkling and beautiful. 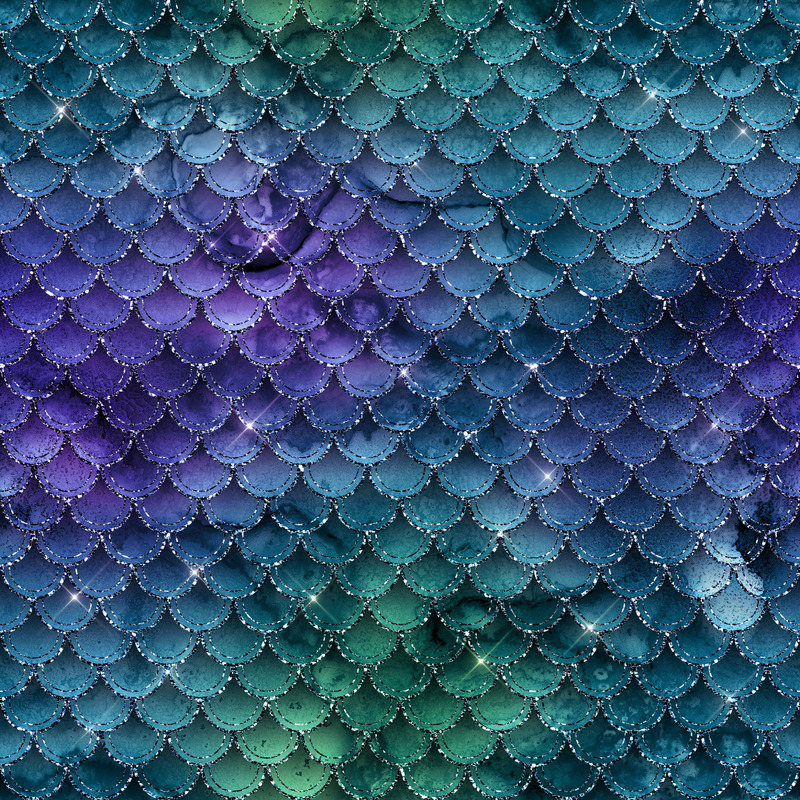 Designers make the dream come true by making a mermaid glitter digital paper design. 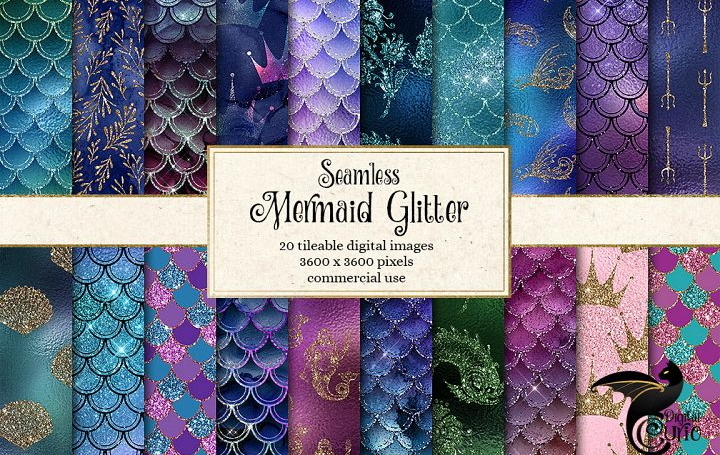 There is a list of 20 free and premium mermaid glitter design resources for designers use in design. 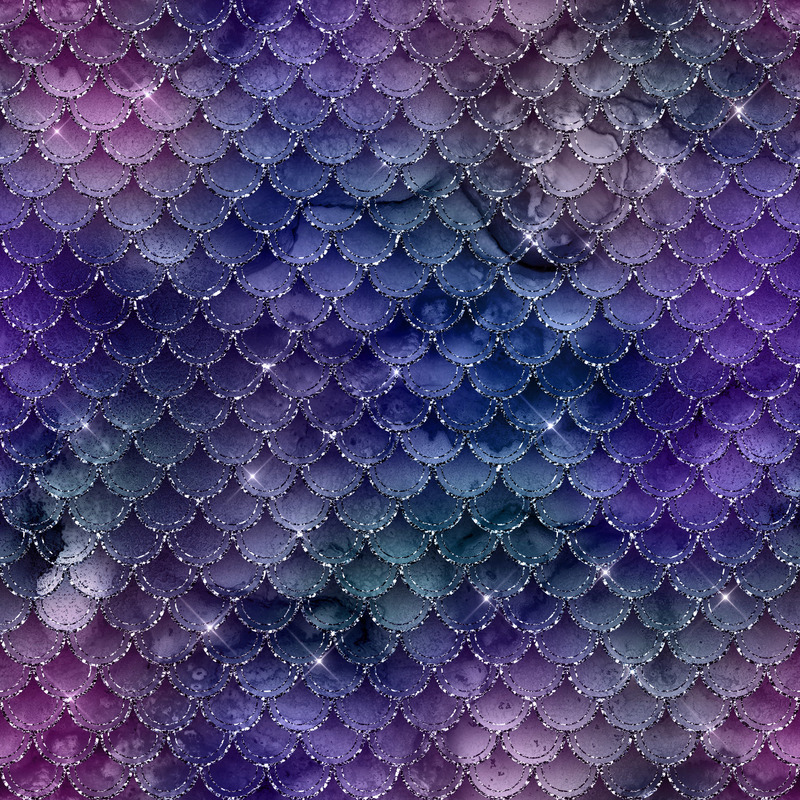 These lovely shimmering mermaid digital papers feature iridescent hues and glittering patterns and accents. 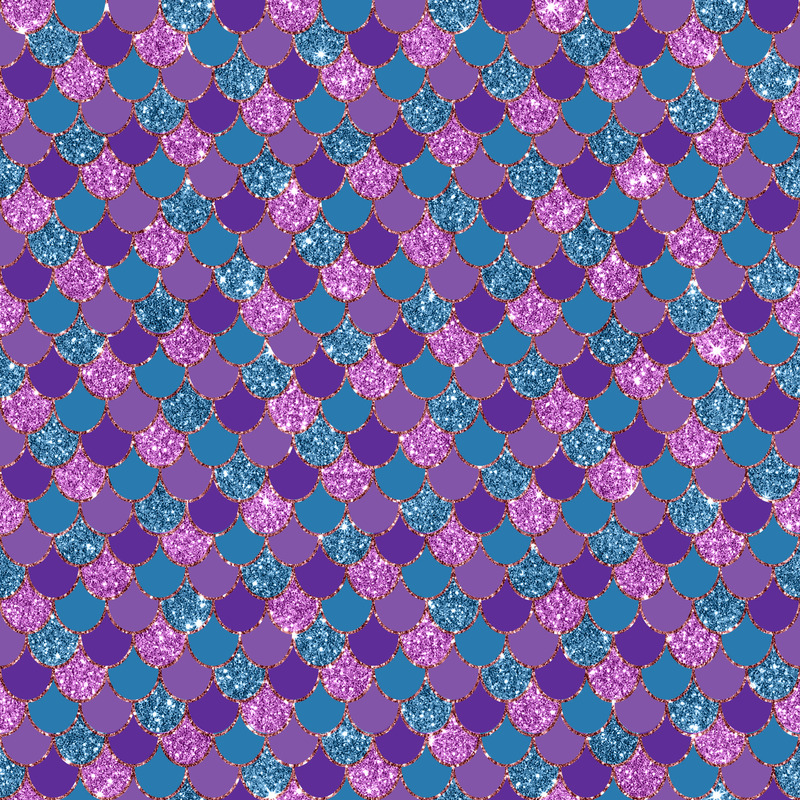 They are perfect for mermaid party props, invitations, art prints, and so much more! 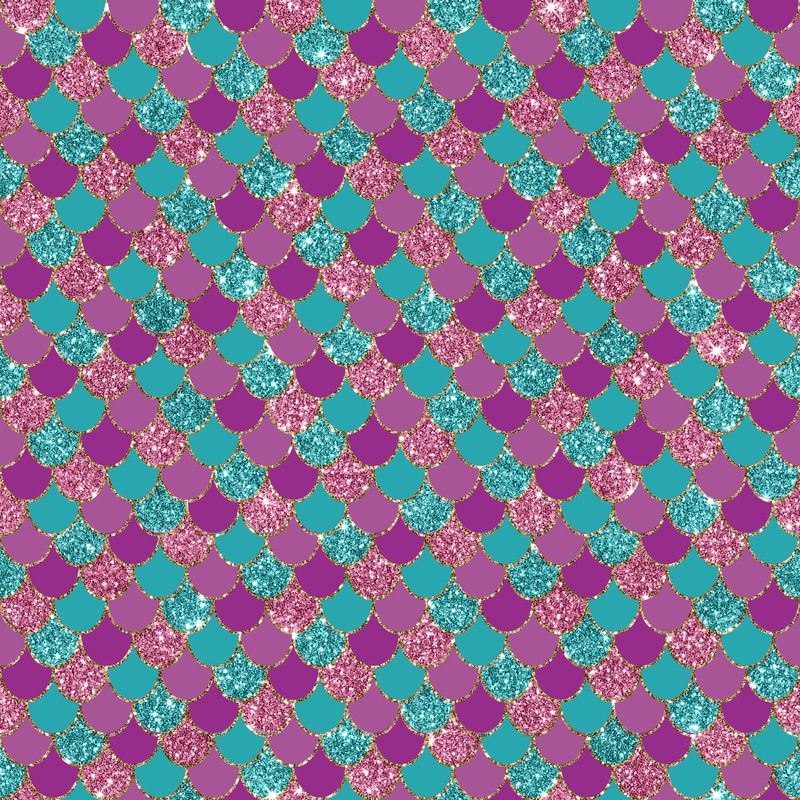 The shimmery effect will not print as real glitter or foil.